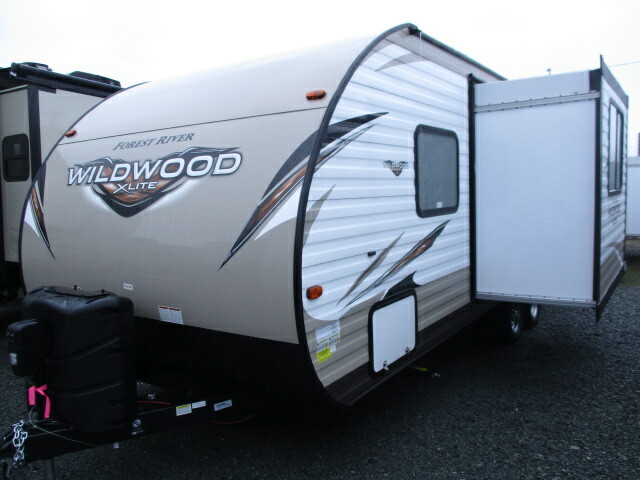 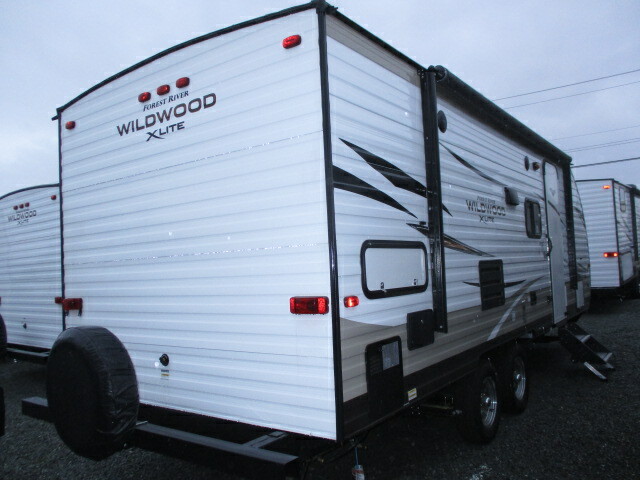 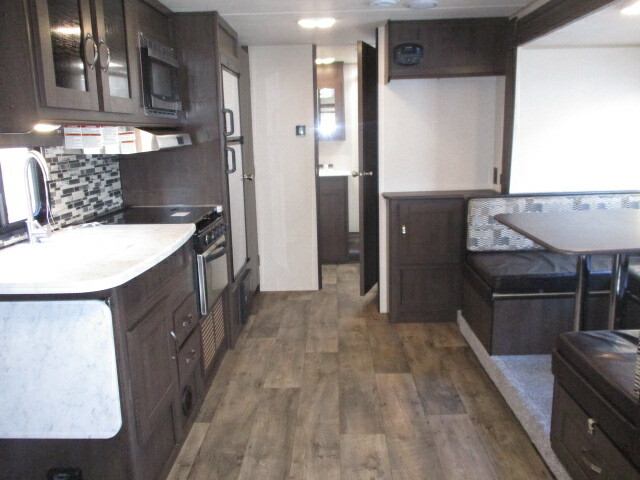 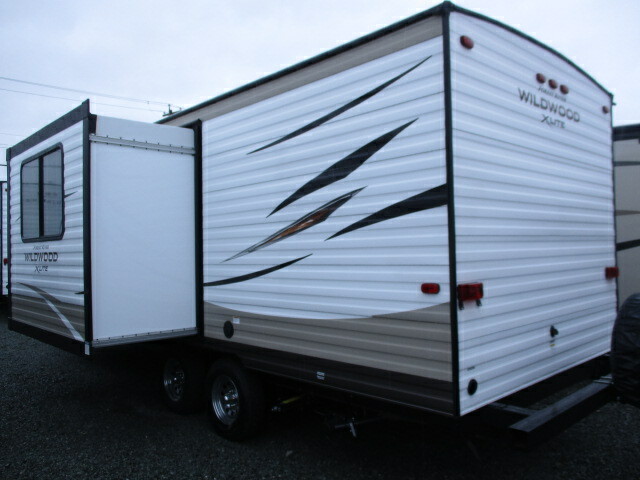 Load up your family of four and head on out to your favorite campground for a fun weekend away from home in this Wildwood X-Lite 233RBXL travel trailer. 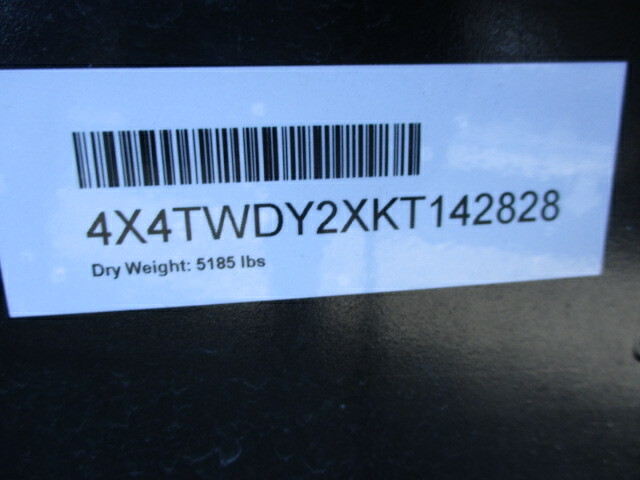 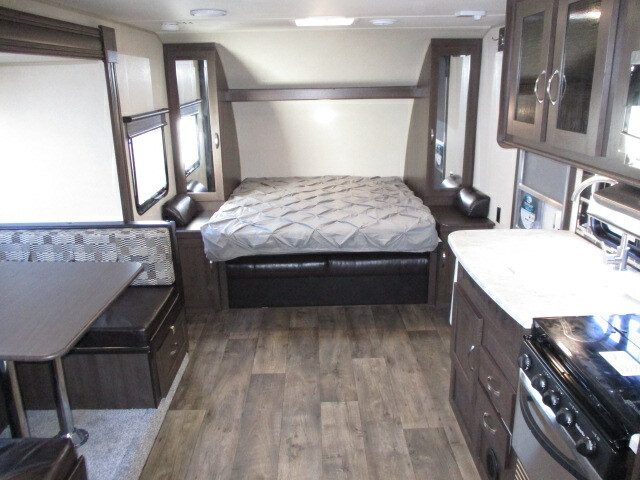 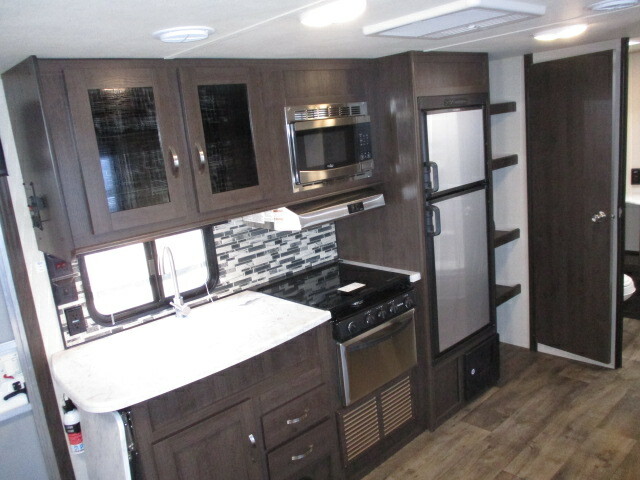 Depending on when you enter this model will determine if you see the 56" sofa or the 60"x74" Murphy Bed set up. 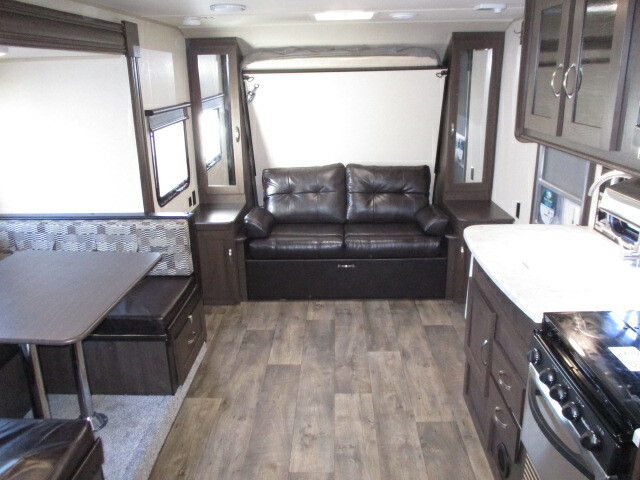 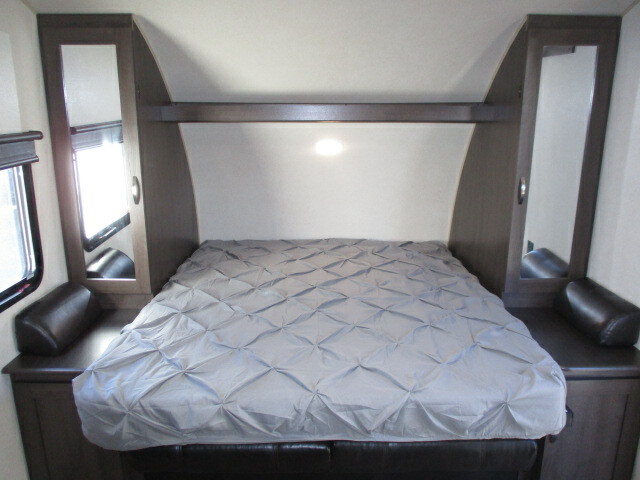 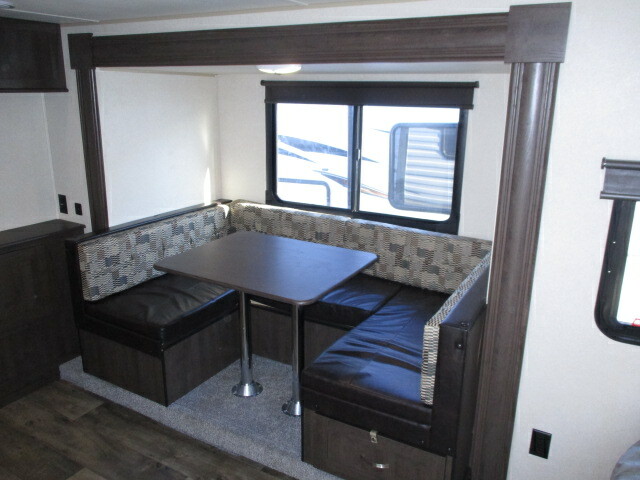 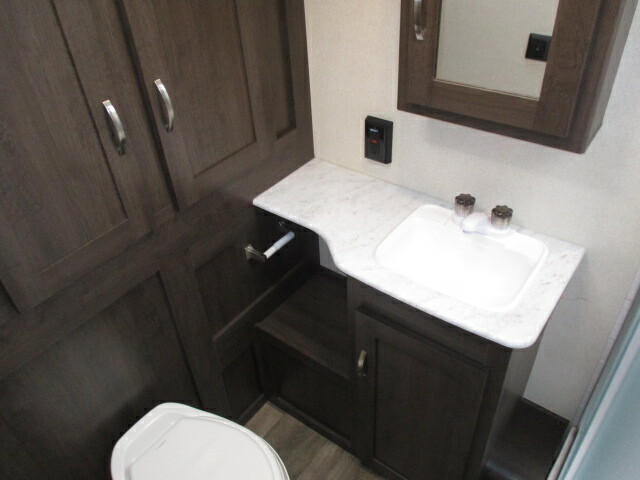 The u-dinette is within the slide out along the roadside and you can easily convert the dinette into additional sleeping space if needed. 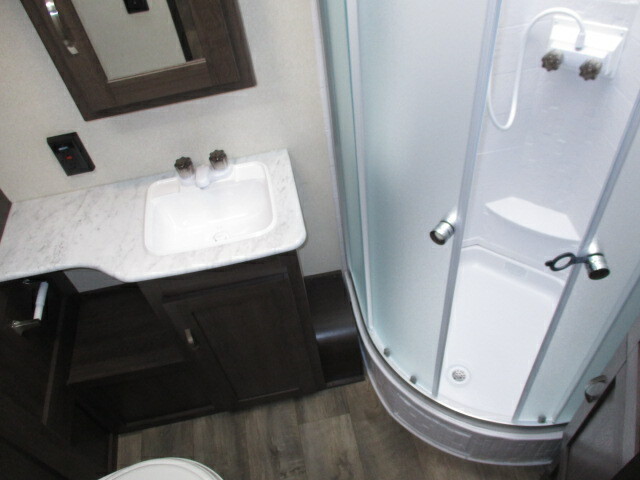 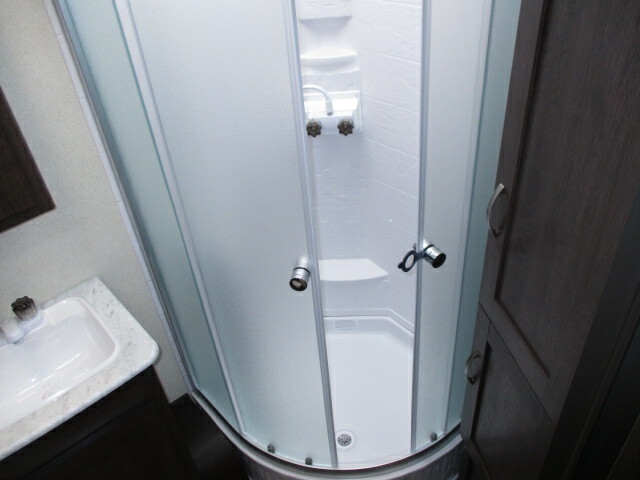 Located in the rear is the bathroom which has a radius shower and a large wardrobe for your hang up clothes, plus more!